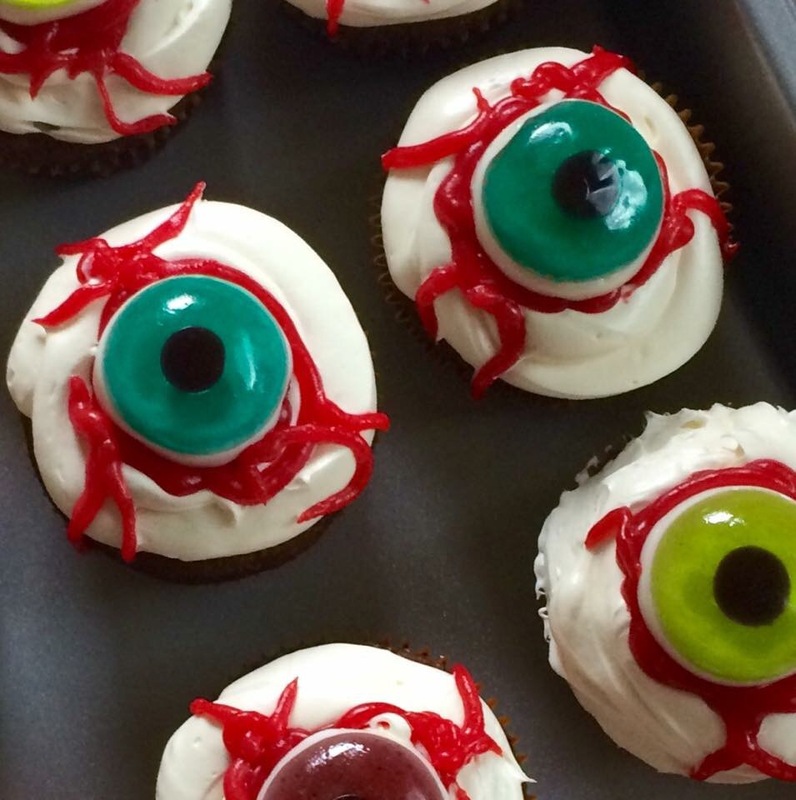 DIY Eyeball Cupcakes – Crazy for D.I.Y. October 5, 2016 November 11, 2017 • Crazy for D.I.Y. 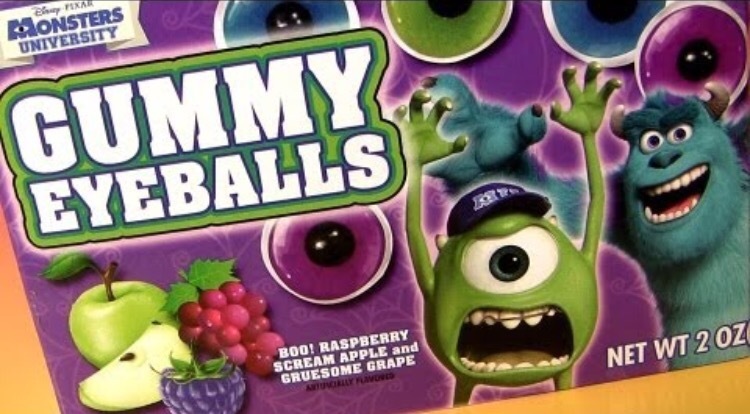 Mine was a quick box kind of mashup. It’s a no-brainer. Bake the cupcakes as per box instructions. Spread on the icing. Apply red gel swirls (for the eyeball veins) and extra in the middle. Place eyeball on center of cupcake! 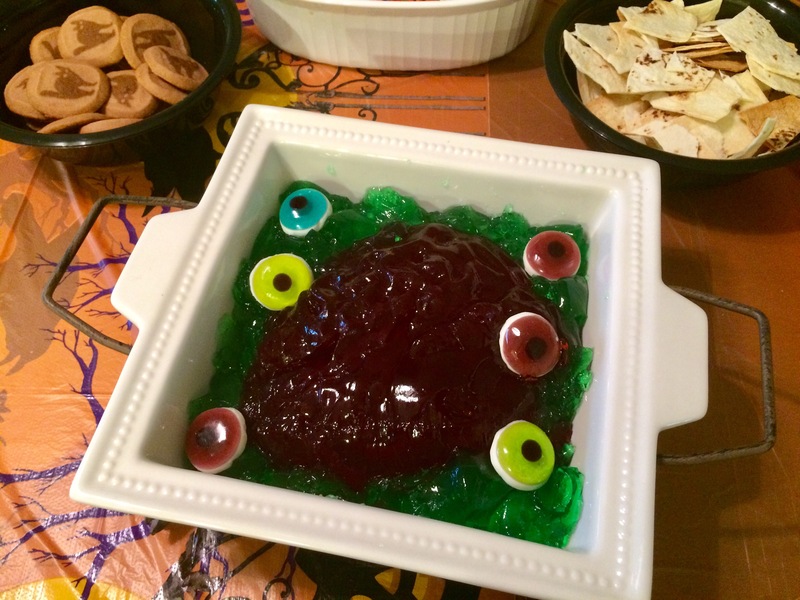 Also, I used the extra eyes to go on the jello brain mold dish. It did not turn out as awesome as I’d hoped but still fun to play with! Posted in Cake decorating, HalloweenTagged cupcakes, delicious, easy, Halloween, scaryBookmark the permalink.